Before GlamCorner hurtled its way into the fashion scene in 2012, Australian women were literally wasting truck loads of clothes (and cash) buying single-use fashion items that were only used for one specific occasion. It’s not hard to understand why the designer clothing hire service became one of Australia’s fastest growing startups, with women all over the nation jumping at the gun to borrow new dresses and experience a totally new way of consuming fashion. But there was just one problem facing GlamCorner as they grew, and it’s a problem that many new businesses overlook in the beginning phases of development. How could GC scale without breaking the bank on shipping costs and wasting time picking, packing and tracking orders? For GlamCorner, the cost of shipping was a double hit because not only were they facing the uncertain costs of customer delivery, they also have to provide return shipping satchels for every order. This case study will look at how the clothes-sharing service was able to decrease shipping costs and improve picking times and tracking information with the help of Shippit. Although GC was growing fast, there were some serious shipping challenges they needed to overcome before they untapped the potential to become one of Australia’s household names in clothes sharing. Let’s take a look at the 3 biggest pain points they experienced as their customer base began to expand. Using this new approach to logistics did enable GC to ship nationwide with a range of different couriers, however, it also meant that they had to start picking the best courier according to the jurisdiction and how far they had to send the parcel. “Sometimes it’s an urgent last minute item, or sometimes things are booked back to back. We had to find a way to use different couriers that wasn’t onerous on our processes or in a way that would drive up costs”, Jones stated. It’s not efficient to ship parcels all over the nation, or even all over the globe, using one courier. This is why the majority of omni-channel and eCommerce businesses use a multi-carrier approach to logistics, meaning they can book couriers with the correct service level. The GC software engineering team was spending too much time building and maintaining integrations for each courier, and this was having a flow on effect to all the other tasks that weren’t being done in the business. If you’re printing thousands of labels for different orders, chopping and changing your processes to accommodate different couriers is a huge pain point. Well at least this is what GC discovered the more they grew. According to Jones, using a multi-carrier approach was placing unneeded pressure on their pick and pack teams and processes because there wasn’t a streamlined way to fulfil orders for different couriers to ship to different jurisdictions across the country. “The logistics of picking and packing is highly underestimated in eCommerce. When you’re running a business you have to constantly find efficiencies and a standardised label-printing process is the final piece of the puzzle that often gets overlooked”, Jones stated. GC isn’t a retailer to shy away from a challenge, so when they engaged Shippit to help solve their logistics issues, we were able to work together to provide solutions to their problems. Take a look below at the 3 ways GC was able to improve the efficiency of their logistics. Now before you let that internal yawn out and move onto that cat video your colleague sent you, hear us out for a minute. “We constantly had to print dual consignment labels which is feature no one else had, and Shippit basically built that feature for us. 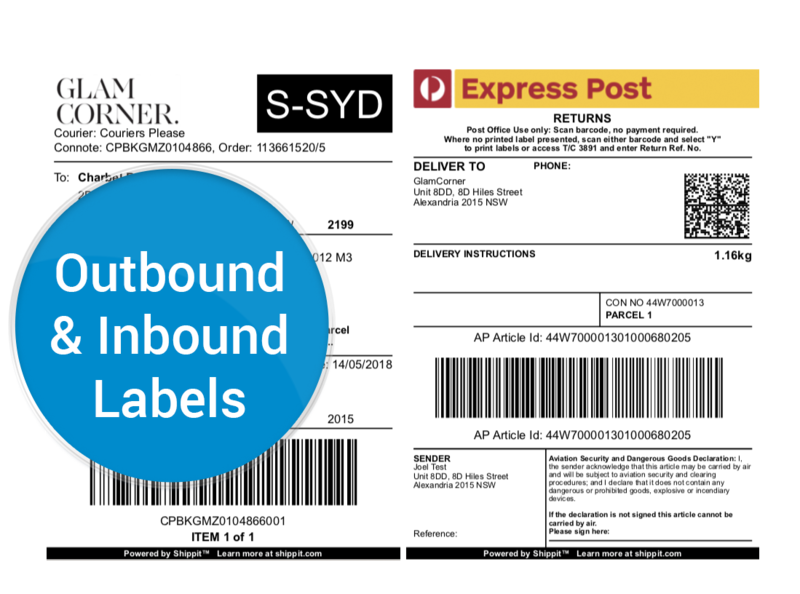 The two labels are printed on the same printer but can be used for different couriers and it also integrates with GC’s backend system so they don’t have to worry about missed information between systems. “Seconds really matter when it comes to packing times and when you don’t have to muck around with printing labels it saves so much time. 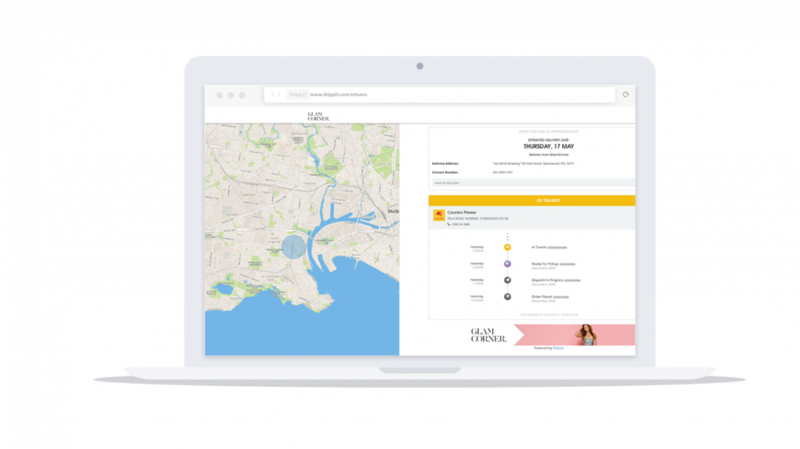 Shippit’s dashboard allows GC to see who’s charging the most and who’s charging the least for courier services so they are able to make better decisions on the most cost effective services. You can read more about how Shippit delivered a 30% reduction in shipping costs in our St Frock case study. 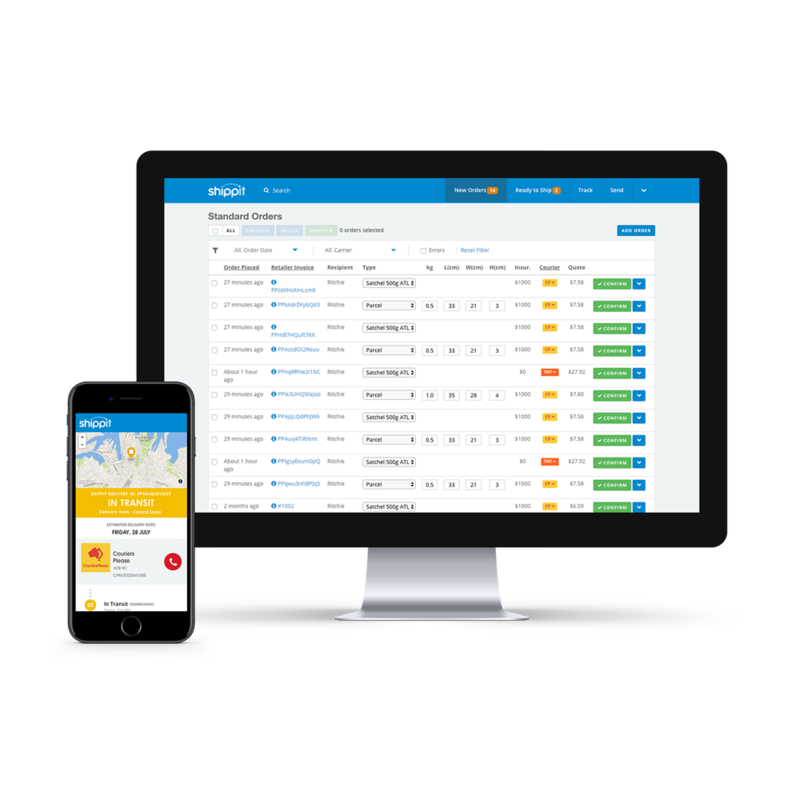 “Shippit’s dashboard helped our Operations and Dispatch teams to focus more on the costs of shipping by having live information when it comes to shipping costs. This allowed us to give more volume to couriers who give us the best rates”, says Dean. When GC started using Shippit, they were able to consolidate all the tracking information for each courier without having to worry about maintaining a different API for each courier. Talk to our solutions experts today to start saving time and money on shipping. Book a meeting and we’ll get you up and shipping in a matter of minutes.